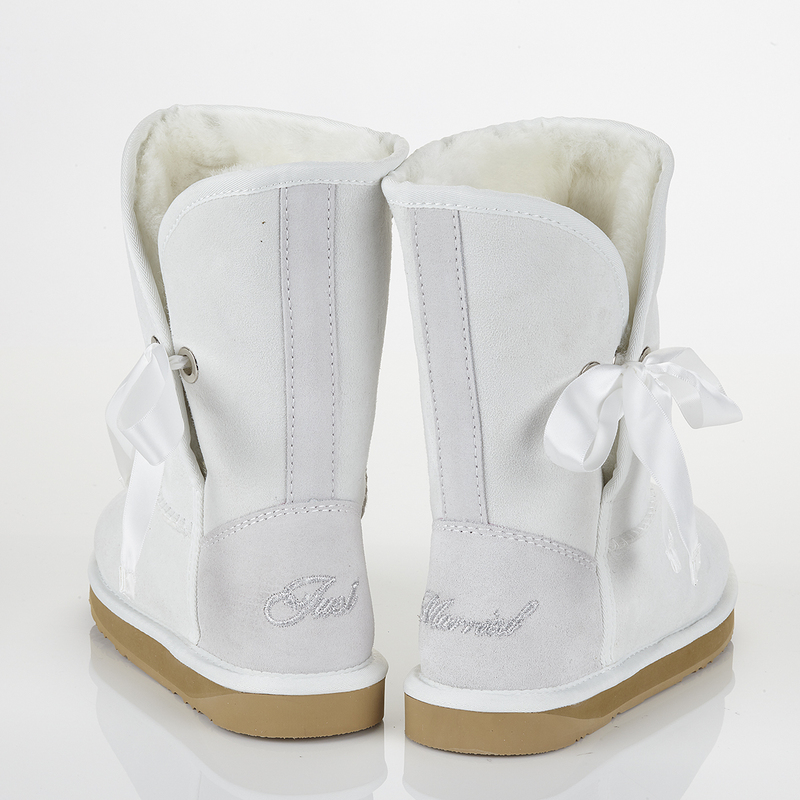 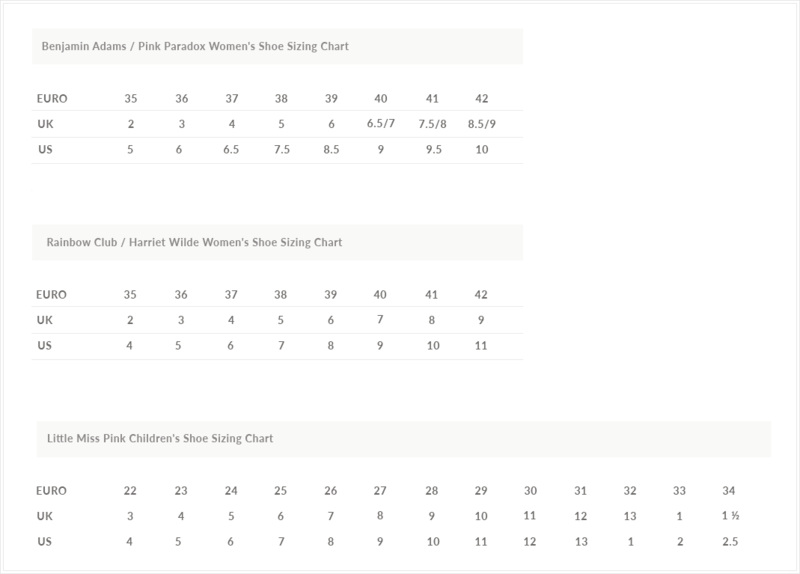 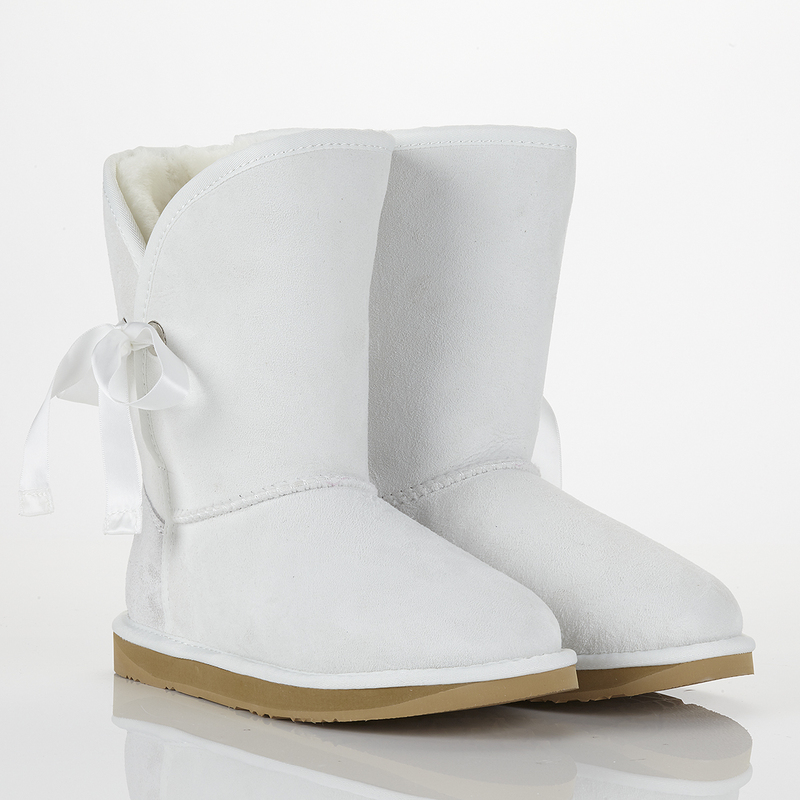 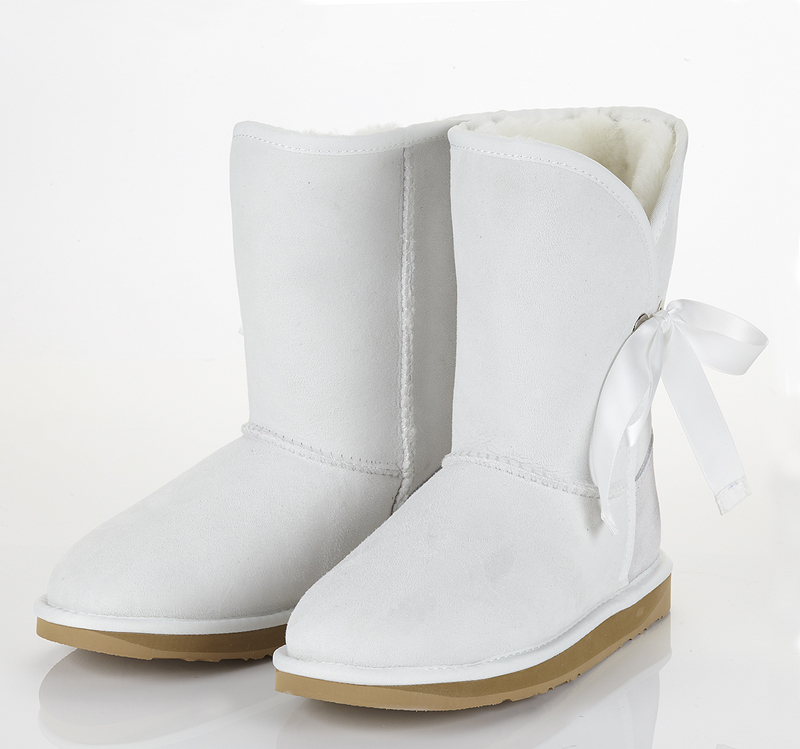 Just Marrieds are ugg style sheepskin boots with interchangeable satin ribbon ties which bear the immortal words ‘Just’ and ‘Married’ on the heels. 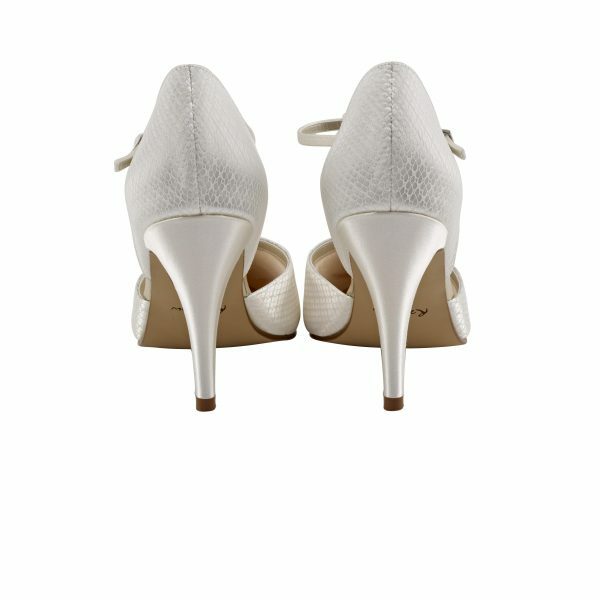 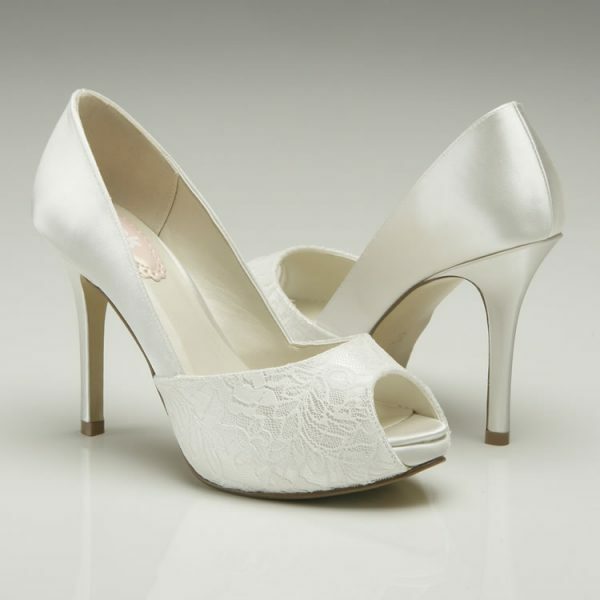 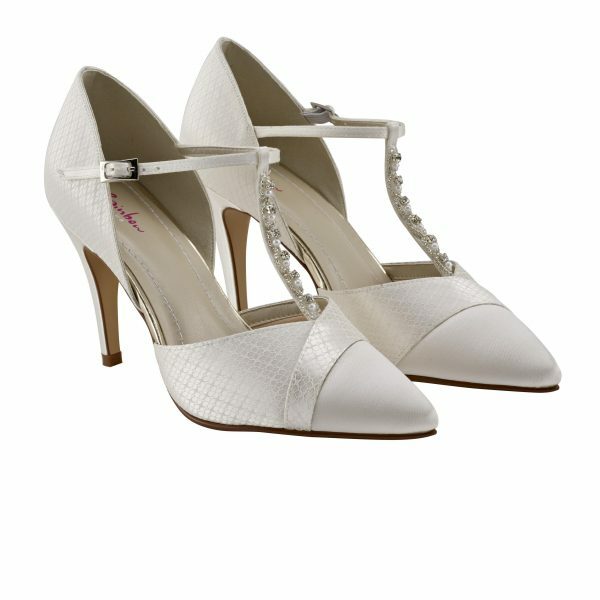 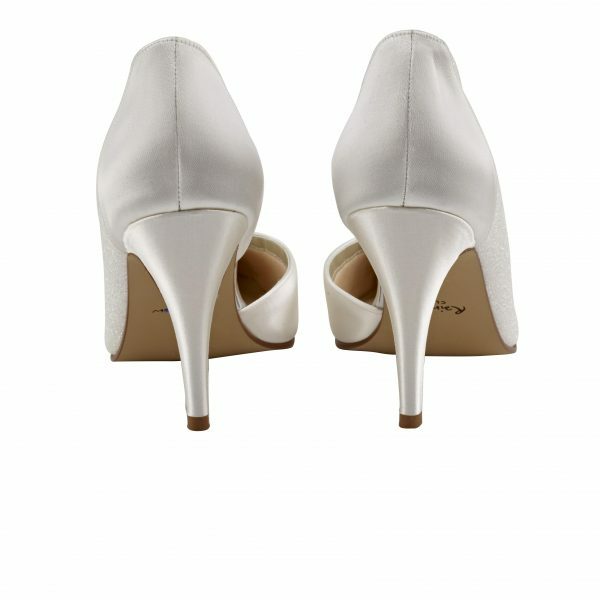 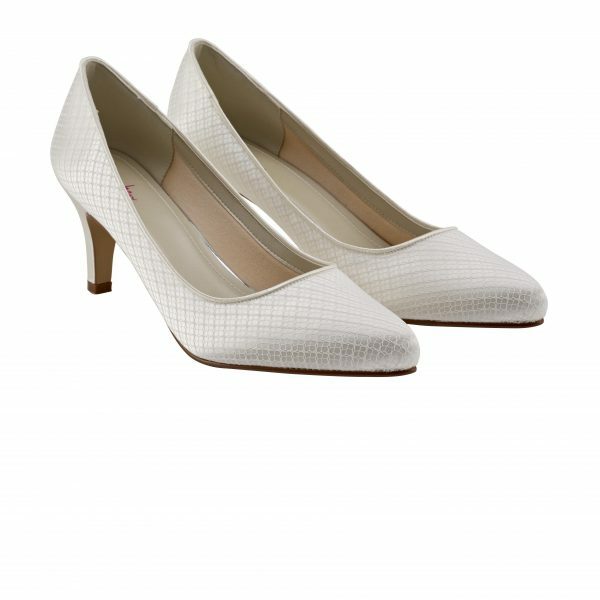 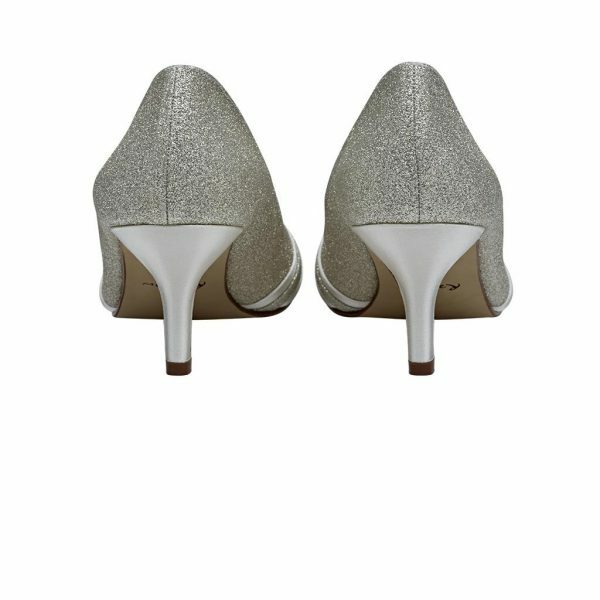 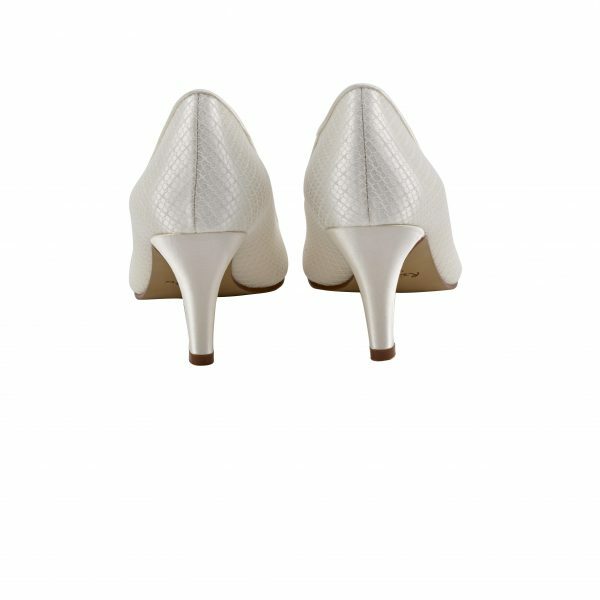 They were originally designed to celebrate the status of newly weds as they head off on honeymoon but quickly became popular with brides on the big day to slip on under the dress and relieve their feet after a ceremony in killer satin heels! 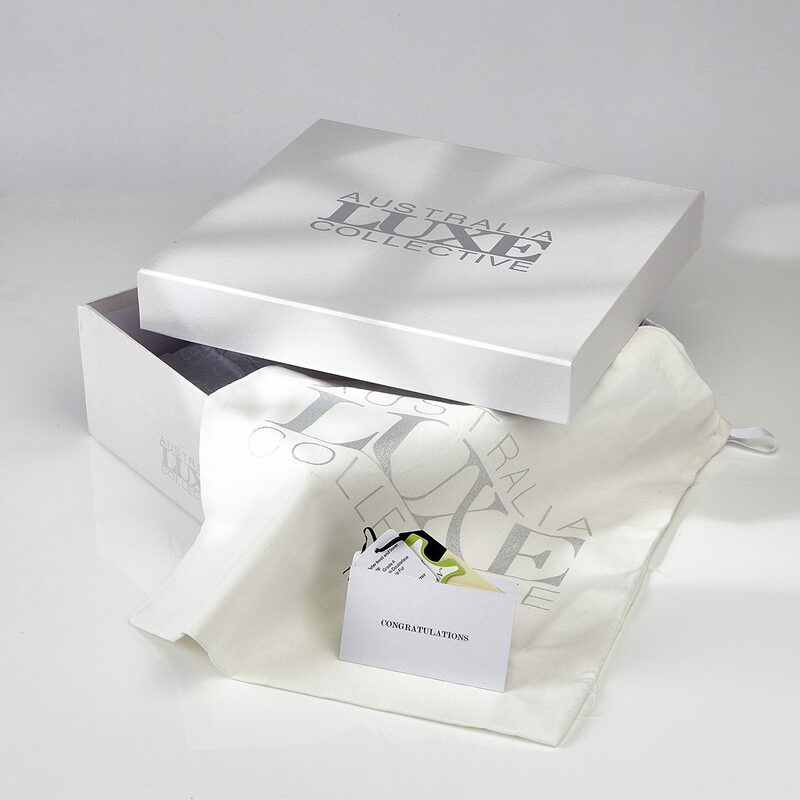 A perfect gift for a bride to be they come in a pearlised white box with silver branding and with a gorgeous calico branded carry bag inside and a congratulations ticket holder to pop in a personalised card. 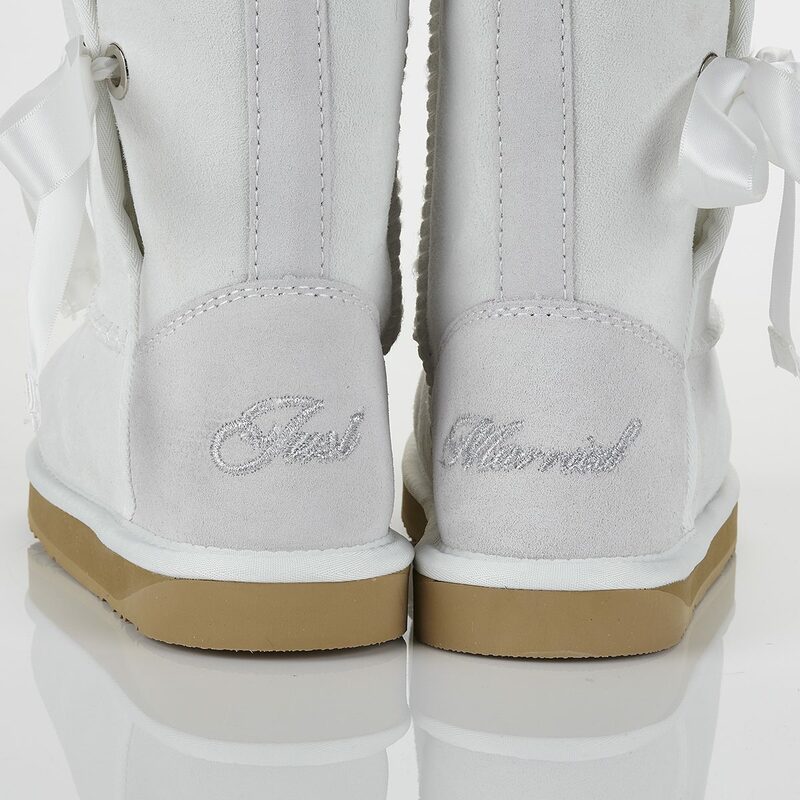 Just Marrieds are ugg style sheepskin boots with interchangeable satin ribbon ties which bear the immortal words ‘Just’ and ‘Married’ on the heels. Standard UK Delivery – Only £3.95! 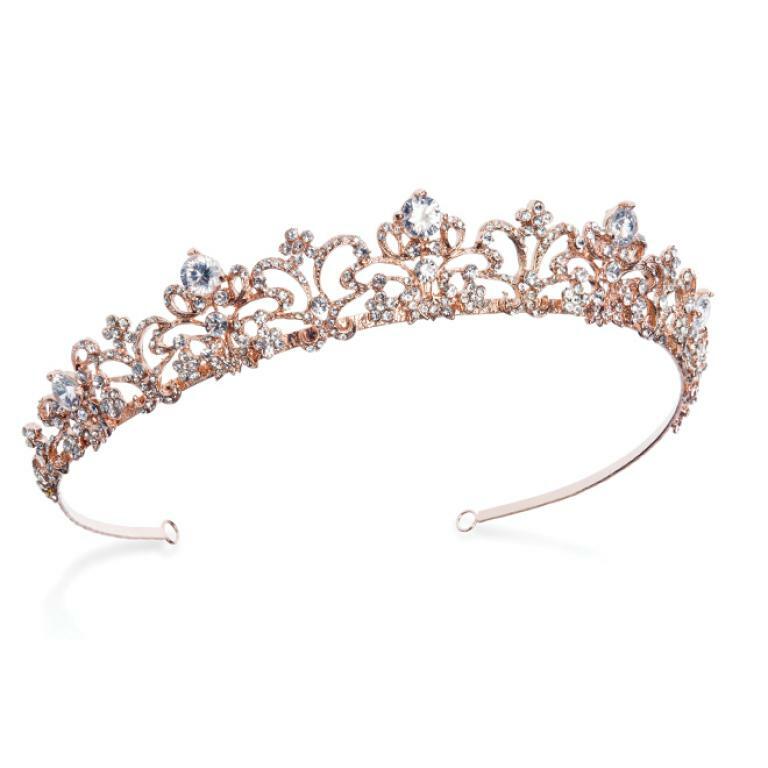 CRYSTAL BRIDAL ACCESSORIES 2019 WEBSITE DESIGN & IMPLEMENTATION BY BIG ON MEDIA.